With release of farmville 2 ice skate rental stand, zynga is also releasing 8 mission timed farmville 2 winter sports quest. A late winter cold snap is freezing parts of the Appaloosa River! Farmers are encouraged to enjoy activities on the ice while it lasts. Marie is helping all the kids learn some Winter Sports. If it gets any colder, it’ll be below freezing! Expand to more of the river for all the fun things we can do on the ice! We need something to mark out the goals for these ice games. What can we make? 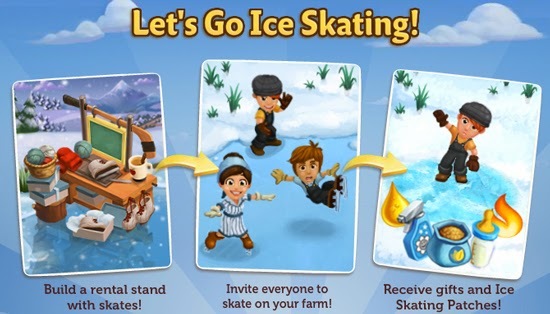 Well most of you must be already aware that farmville 2 is going to release ice skating in our farms very soon. 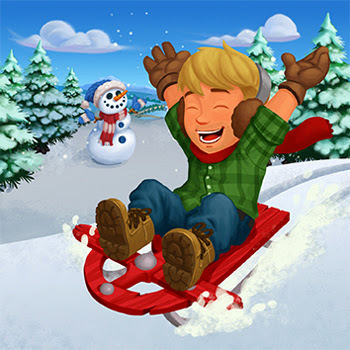 Following is the pre release text guide for farmville 2 winter sports quest. 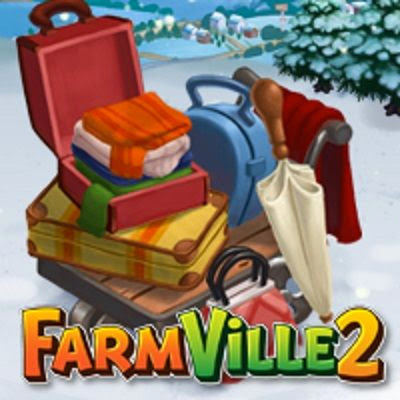 You can also get cheats for items required to collect to finish farmville 2 winter sports quest. First you need to build an Ice Skate Rental Stand on your farm so your friends can go ice skating on the frozen river! You must also craft snacks and have Ice skates ready so that you can invite friends for ice skating on your farm! A quick quiz , Do you know that the very first Ice Skates were made of ? They were actually made out of animal bones ! 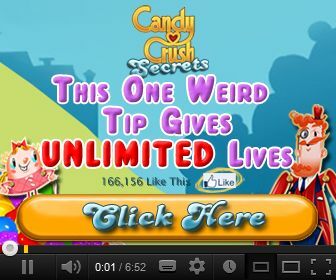 Hay Mates, Finally the news is out about farmville 2 expansion. Very soon we are going to have 5 new expansion. We are still not sure when we are going to have expansions of waterfronts but be assured they are also going to release very soon. The current expansion are at the other side of forest. We have gathered the following details of upcoming expansion so far. We are still working on farmville 2 cheats for collectable items and will update the post very soon. 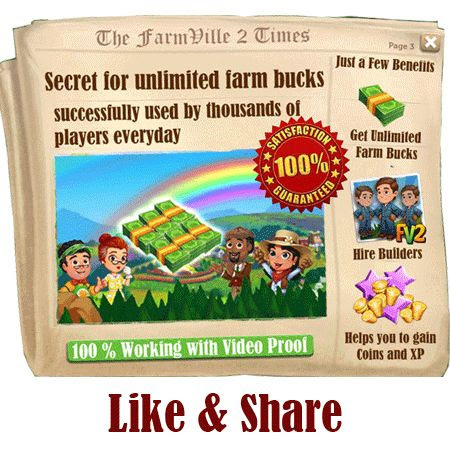 Please click here If you are looking for farmville 2 cheats for collectable items of expansions unlocked so far. Snow is all around and in farmville 2 and nothing would be better than having ice carving station in farmville 2. Another quest ‘ski mount leghorn quest’ is going to release with release of farmville 2 ice carving station. 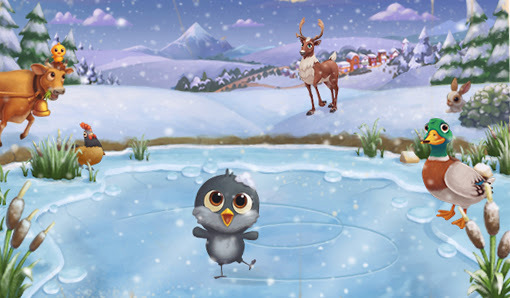 In this farmville 2 quest we are helping Gus to bring winter joy to local kids. As always, our guide includes all the items that will be required to complete tasks.